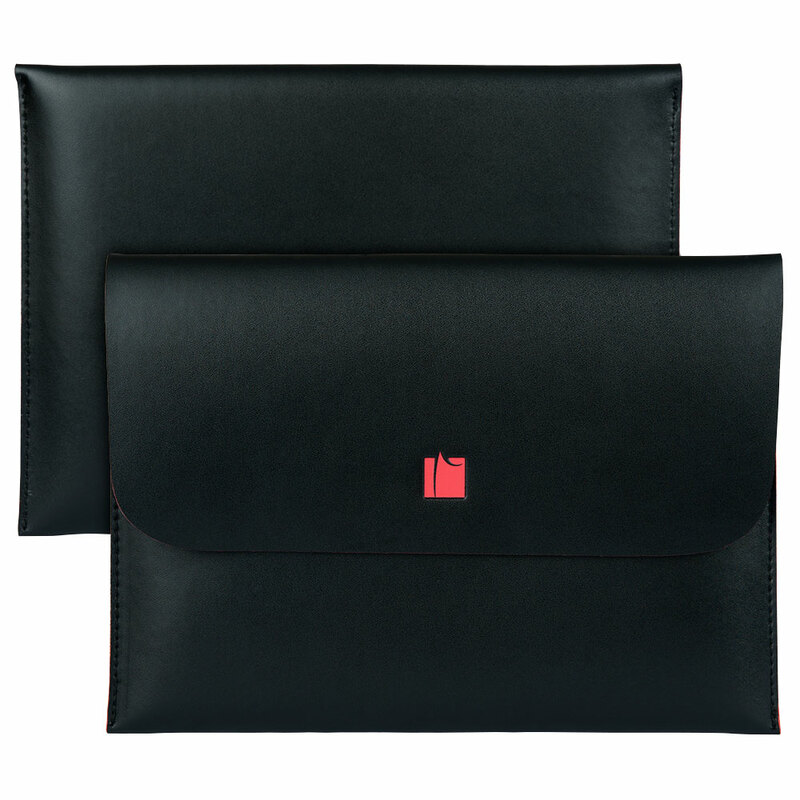 The envelope-style with hook and loop closure is designed to keep your device securely inside the case with a slim, sophisticated look. 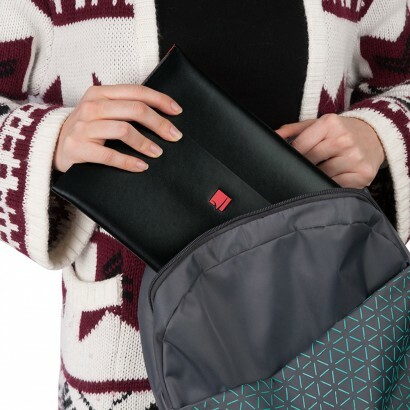 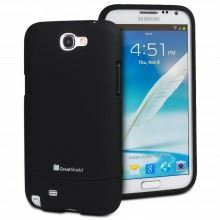 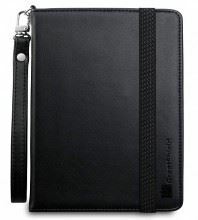 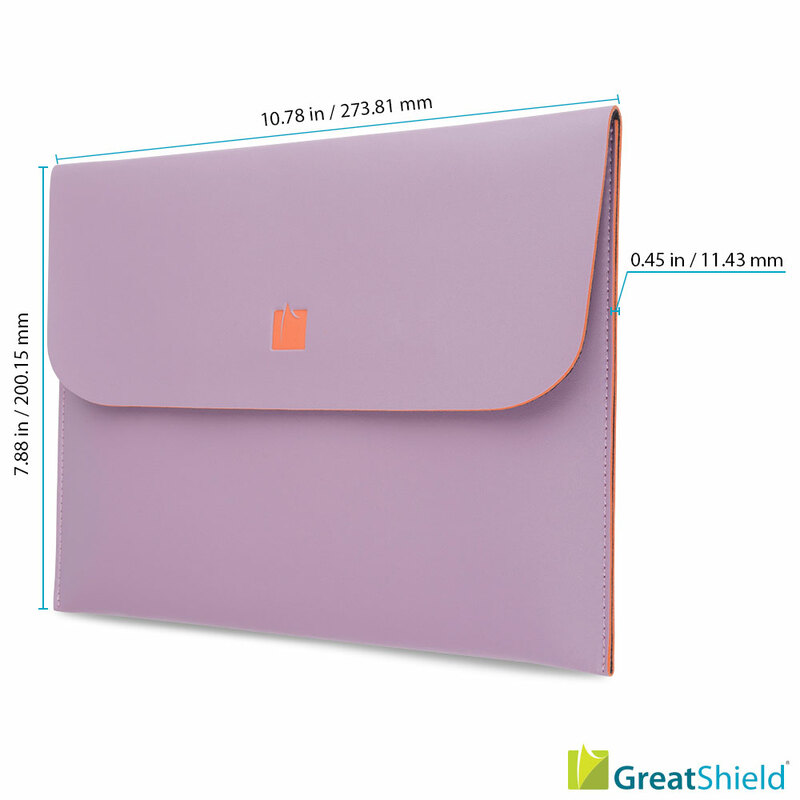 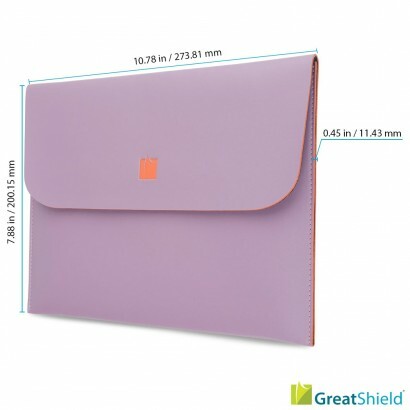 GreatShield Verse Envelope Protective Sleeve Case is the perfect slim fit carrying case for someone who wants a lightweight tablet sleeve. 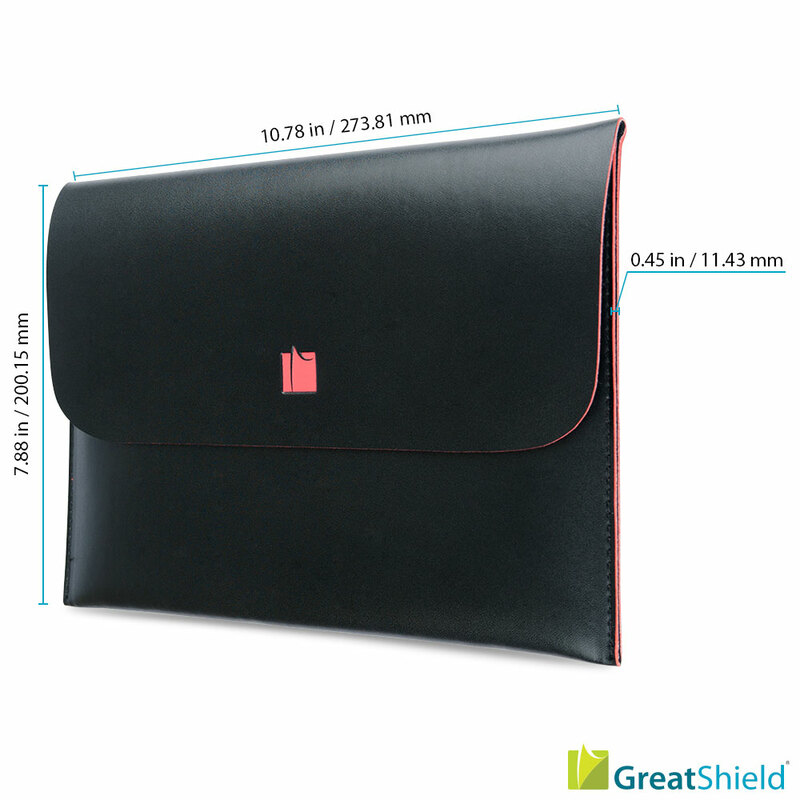 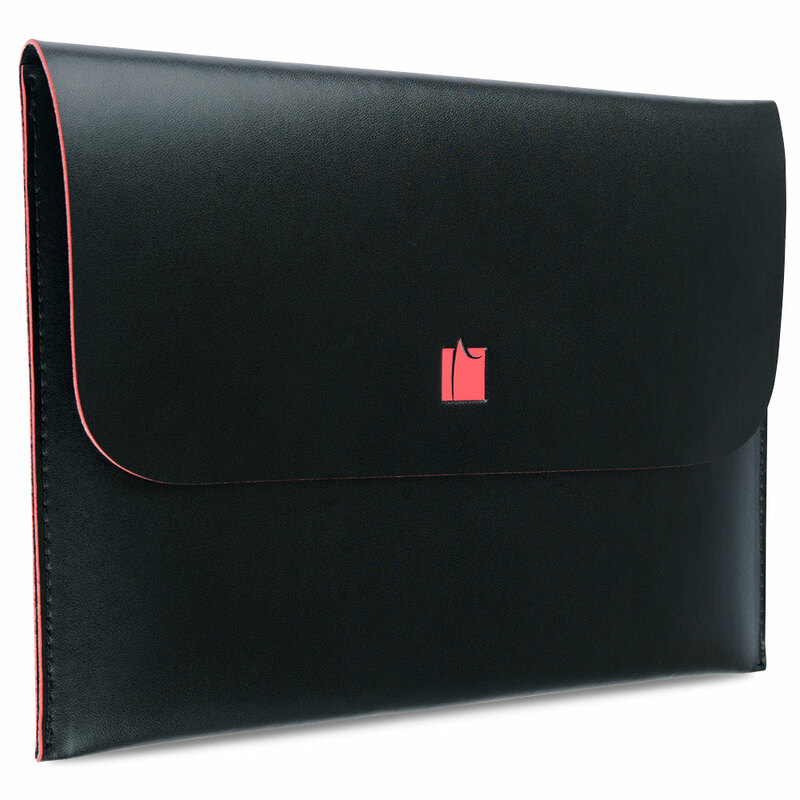 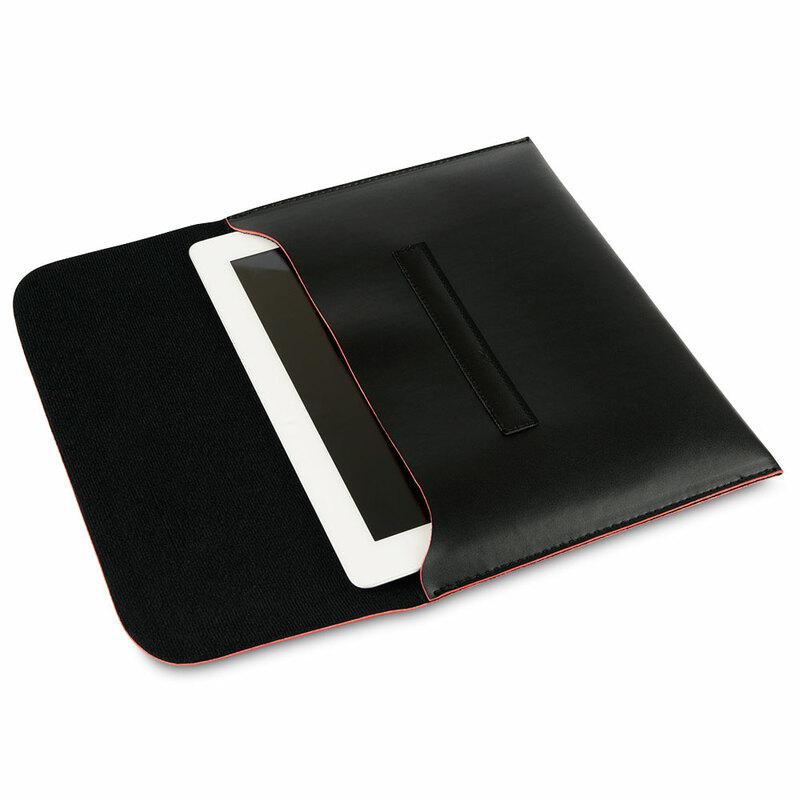 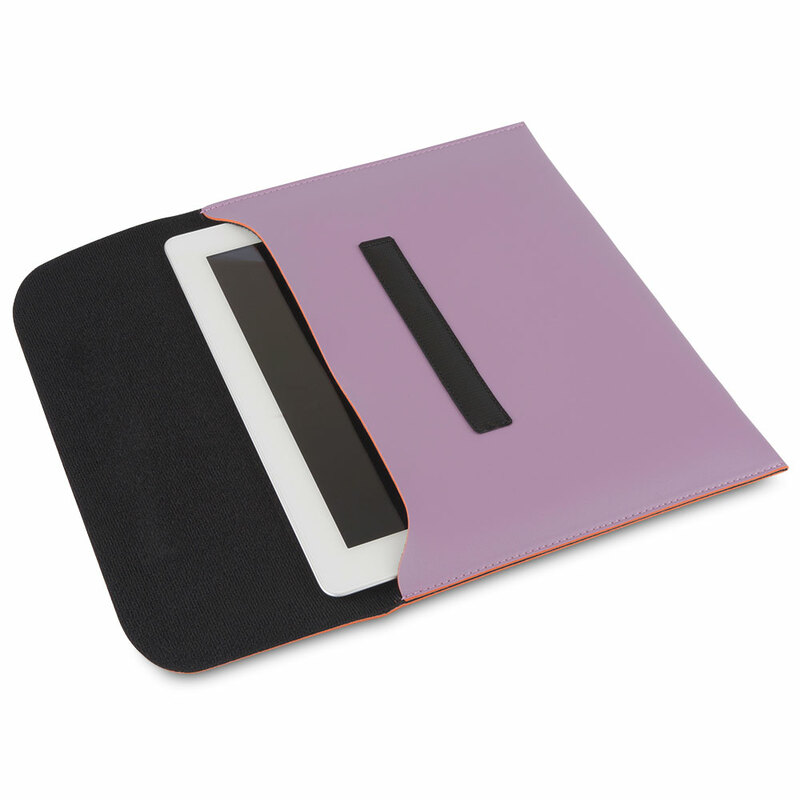 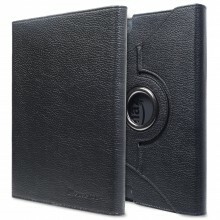 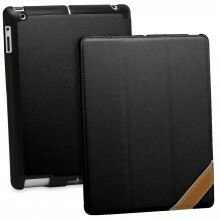 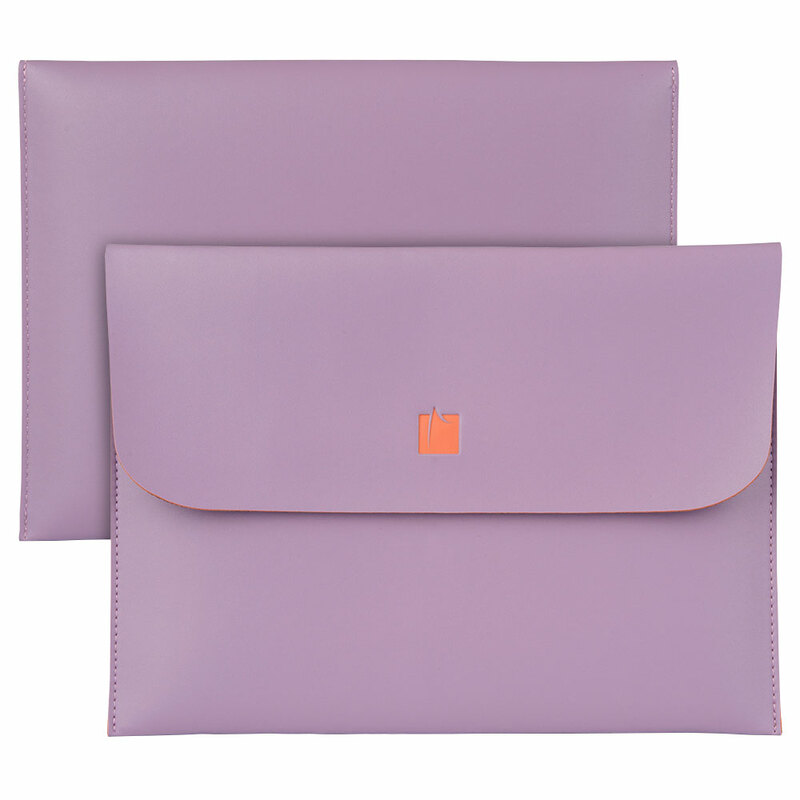 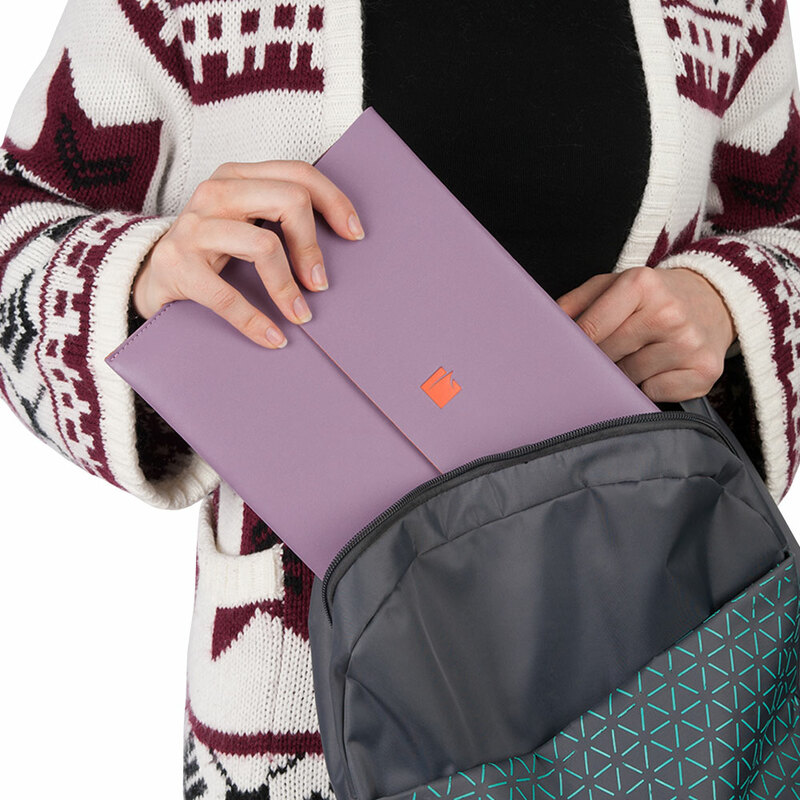 A simple and elegant, yet minimalistic design that helps to keep your tablet dust and scratch free. 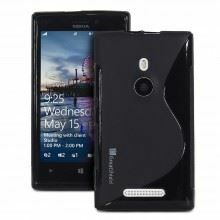 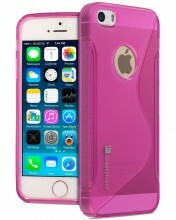 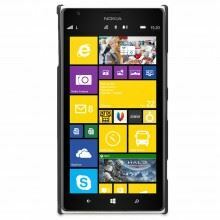 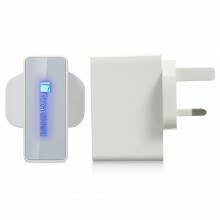 Easy open cover allows for quick removal and storage of your device. 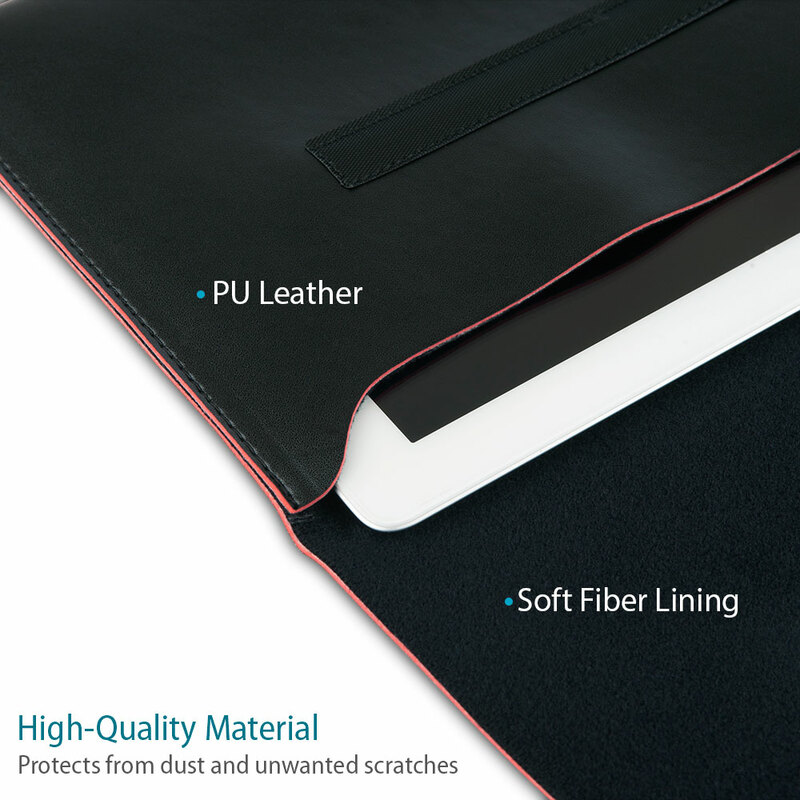 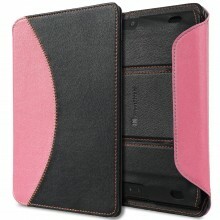 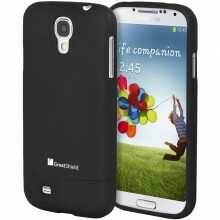 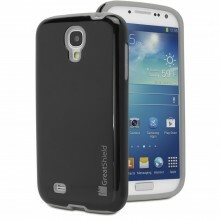 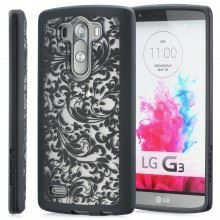 Soft interior lining protects your device and screen from dust, scratches, scraps and minor bumps.